For more information, questions, or concerns please email us at MUSIC(at)theSEOqueen(dot)net. Thank you. For a one time payment of only $97, you can own your very own copy of Lady Zhe’s Video Violin Lessons. This package includes 54, amazing and easy-to-follow, violin lessons. 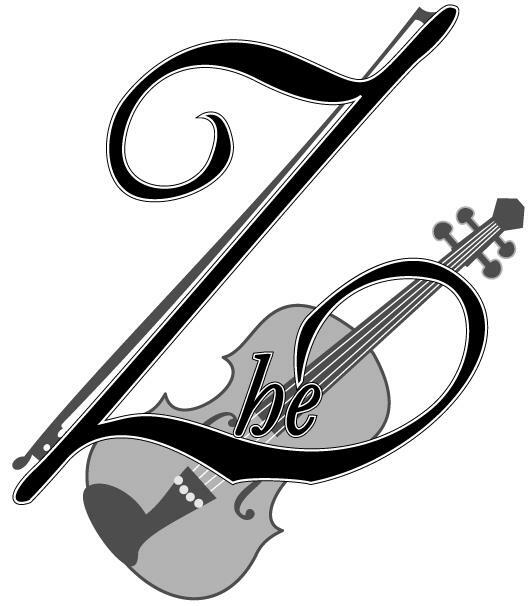 With the help of Lady Zhe, you can be playing the violin in as little as 54 lessons. This $97 violin lesson package also includes a free download of the Violin Method Book featured throughout the video lessons. As a bonus, with the purchase of this, already outstanding, deal you will also have access to a free hour-long live video group lesson with Lady Zhe. For additional information please contact us at MUSIC@theSEOqueen.net. Want some extra help learning to play the violin? We’ve got you covered! For a low payment of $25/month you can be apart of Lady Zhe’s monthly Violin Instructional Class. The class is held on the first Sunday of every month at 3:00pm (pacific/standard time). You could learn to play the violin from the comfort of your own home; while still having an instructor/student feel. For additional information please contact us at MUSIC@theSEOqueen.net.